The fifth issue of Into the Ruins is now available for order! 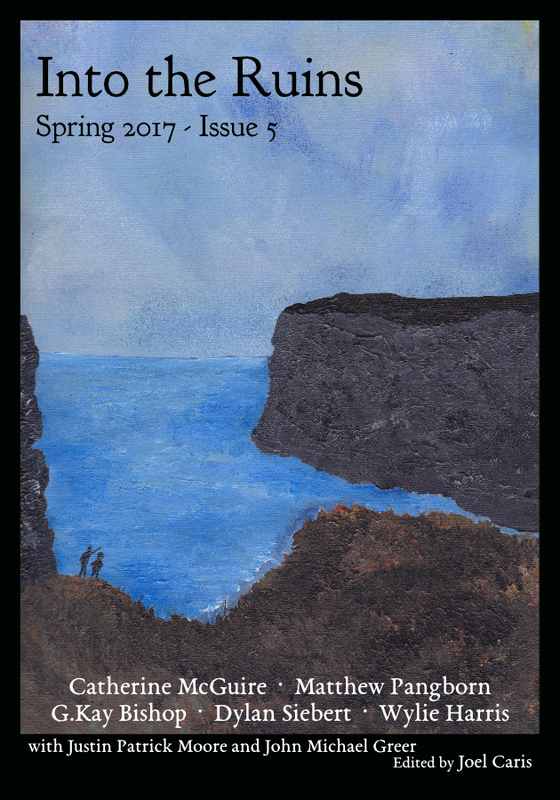 This Spring 2017 issue comes as a 7″ x 10″ book packed with 112 pages of stories of our deindustrial future, editorials, letters to the editor, and book reviews. A high quality, PDF digital edition is also available.